Most of us have had the experience of feeling like we're incredibly busy, yet not feeling like we're getting the important things done. Maybe your career is doing very well, but your personal relationships are struggling. Maybe it's the opposite, maybe your personal relationships are doing well but your career is struggling. 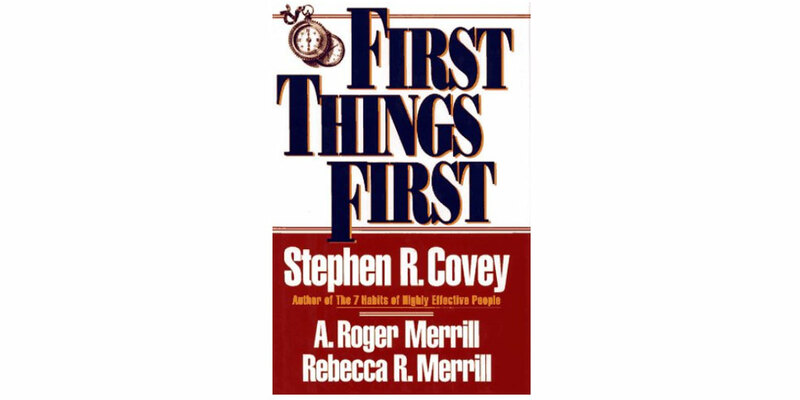 Our personal development book club selection of the month addresses these issues with some practical ways you can put first things first. Are you struggling to get things done consistently? Do you find yourself getting a lot done, yet are still not happy with your life or miss the rich relationships you know you should have? 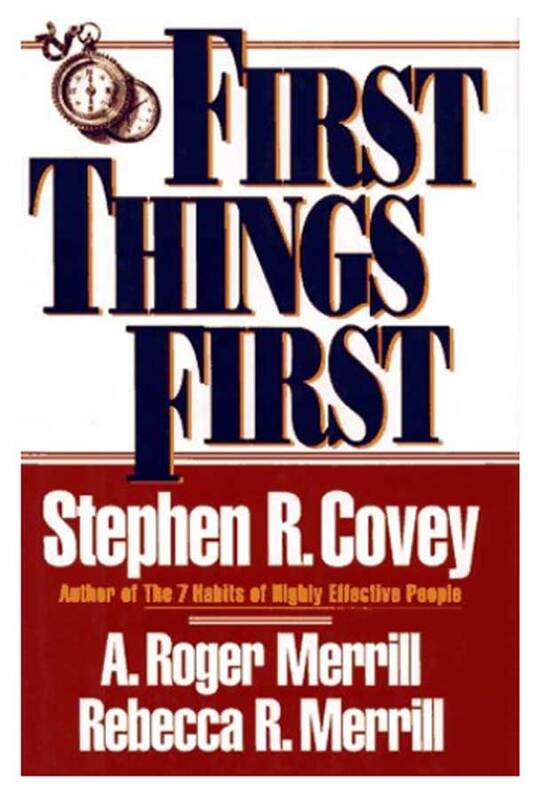 "First Things First" is a book all about setting and managing priorities in your life rather than simply trying to manage your time better to get more things done. Enjoy this month's selection, and then come back and let us know your thoughts! Click here or use the link below to purchase your copy today. Not yet signed up for our book club? Sign up by clicking here!